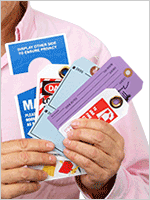 Tough vinyl tags are ready for almost any occasion. 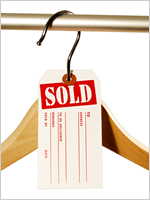 Grab a bold red tag set to better organize your inventory and equipment with your own details. • Red vinyl ties and tags come in convenient 25-packs. 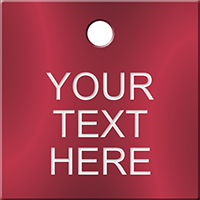 • These versatile blank tags are constructed of rigid vinyl with an easy write-on surface. 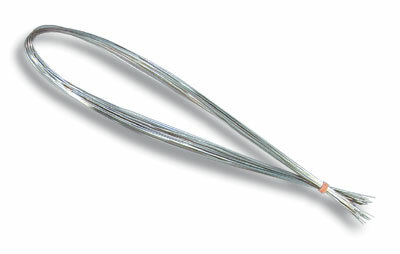 • Quarter-inch brass eyelets reinforce your tags for hanging.